Metal Oxide Market Research Report Focuses on Key Players, Strategic Development, Opportunities, Drivers, Restraints, Size, Share, Trends and Forecast 2018 to 2025. 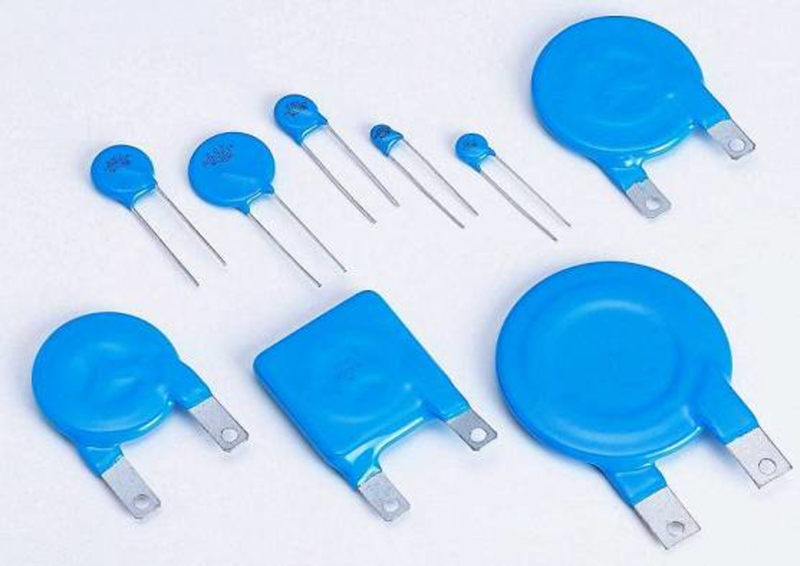 The report enumerates the Metal Oxide Market share held by the major players of the industry and delivers a full view of the competitive landscape. This market is categorized into different segments with the comprehensive analysis of each with respect to the geography for the study period. Based on the historical study and estimates future prospects based on in-depth research, this report briefly provides the market trends, size, growth, and estimation for the period 2018-2025. Metal oxides are metallic compounds, formed by oxidation of metals and form oxide anion. The oxidation number is -2 for oxygen making it oxide ion (O2-). Uranium, platinum, gold, silver, lithium, aluminum, zinc, sodium, calcium, mercury, and others are examples of metals that oxidize and form metal oxides. In the periodic table, alkali metal, alkaline earth metal, transition metals, lanthanides and actinides are the elements that form metal oxides. Except nonmetals and inert gases, over three fourth of the elements in the periodic table are metals and form metal oxides. Metal oxides have properties like high melting point, malleability, magnetic properties, ductility, di-electricity, low electro-negativity, adhesion, good dispersion capability, etc. These properties have a propensity for utilization of metal oxides in various applications. In this report, metal oxides are segmented on the basis of metal types and its products. Basic oxide and amphoteric oxide are the segments by types for the global metal oxide market report. Basic oxides include lithium oxide, sodium oxide, calcium oxide, potassium oxide and others; whereas amphoteric oxides include zinc oxide, aluminium oxide, lead oxide, titanium oxide, and others. Global metal oxide market finds applications in automotive, sensors, catalyst, electronics, adhesives and sealants, energy, sanitary, medical, personal and home care products, paints, sport equipment, packaging and many others. The end-users of the global metal oxide market are industries such as automobile, aerospace & aviation, electronics, healthcare, construction, paints and coating, sports, packaging, adhesive industry, etc. Automobile and aerospace & aviation industries are the major consumers of the global metal oxide market. Healthcare is the emerging industry in this market. The report also covers the complete competitive landscape of the worldwide market with company profiles of key players such as BASF AG, Celanese Corp., Akzo Nobel N.V, Clariant, DuPont, Ishihara Corp., Mitsubishi Gas Chemical, Inc., Mitsui Chemicals, Inc., Antaria Ltd. and Kemira OYJ. Geographically, this market has been segmented into regions such as North America, Europe, Asia Pacific and Rest of the World. The study details country-level aspects based on each segment and gives estimates in terms of market size.